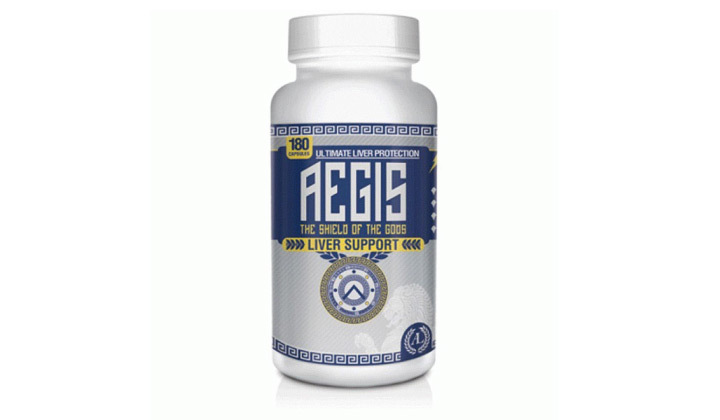 Aegis by Antaeus Labs is probably one of the best and newest liver support supplement that you will find on the market. Instead of using regular ingredients (Milk Thistle, N-Acetyl-Cysteine), Aegis was specially made to focus on the protection of the liver from the toxicity of methylated prohormones. Made with two new ingredients (Tauroursodeoxycholic acid and Polyenylphosphatidylcholine), the results seen with Aegis are quite impressive ! Aegis is very strong and potent and its best usage is for the detoxification of the liver (mainly caused when using running a methylated prohormone). The new baby of Antaeus Labs : Aegis is here ! Aegis is an extreme and potent liver support supplement that will protect you against the toxicity of methylated prohormones. Aegis uses two new ingredients (Polyenylphosphatidylcholine and Tauroursodeoxycholic acid), especially chosen to fight the damages caused by methylated prohormones. Where to buy Aegis – Antaeus Labs ? Want to share your review for Aegis – Antaeus Labs ?